In color psychology, shades of blue and green work to create emotional balance and stability. Start the new year with fresh shades of teal and turquoise. Your home will benefit from the soothing effects of this peaceful color in no time! We pulled together some of our favorite applications of the hue for inspiration. Stuck in a rut? Many times simplifying things in your life is the best medicine. Give your home decor a breath of fresh air easy with a coat of paint in teal. We love Benjamin Moore’s online guide to selecting paint. So fun and easy! In addition, take a look at our article on minimalism for more ideas and a great book to read. We do a quick review of Sarah Ban Breathnacht’s Simple Abundance. It contains a thoughtful essay on finding abundance in your life for each day of the year. I just finished it for last year and am starting it again! Upcycle a vintage find and go easy on your wallet. 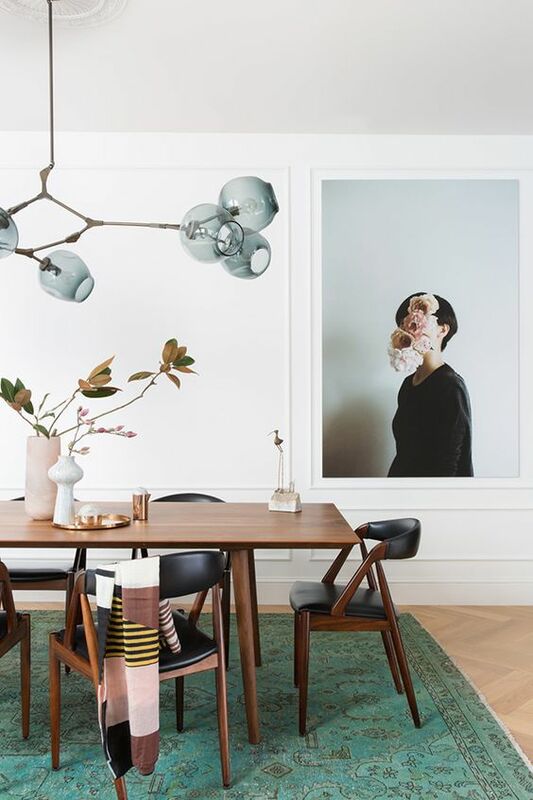 Adding a splash of color is as easy as adding oversize art. Take a look at this beautiful abstract gem, Between Dreams (by Hadden Spotts) from World Market. It has beautiful gold swirls reminiscent of the land and sea. 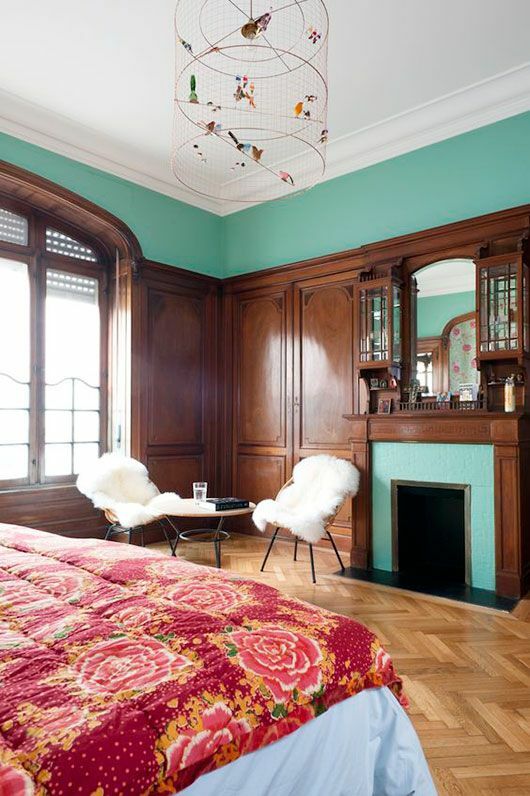 Teal is also a color that promotes idealism and pairs perfectly with pink. There will always be a place in my heart for sofas in cool shades of green. 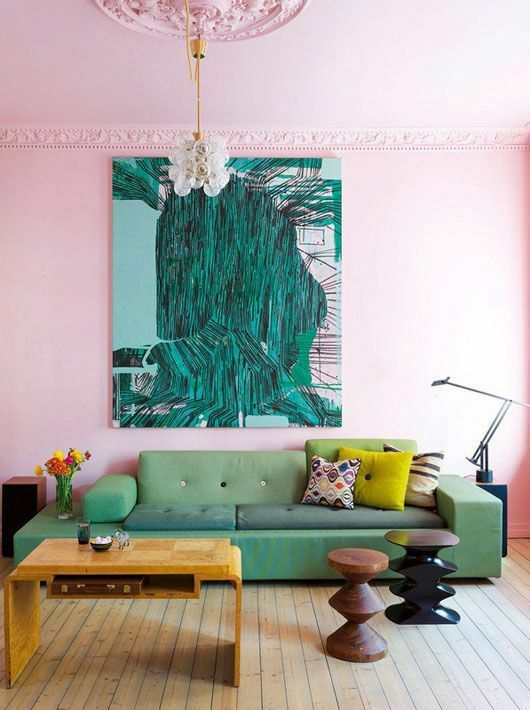 Pink and green are easy to dress up with feminine touches of glam. 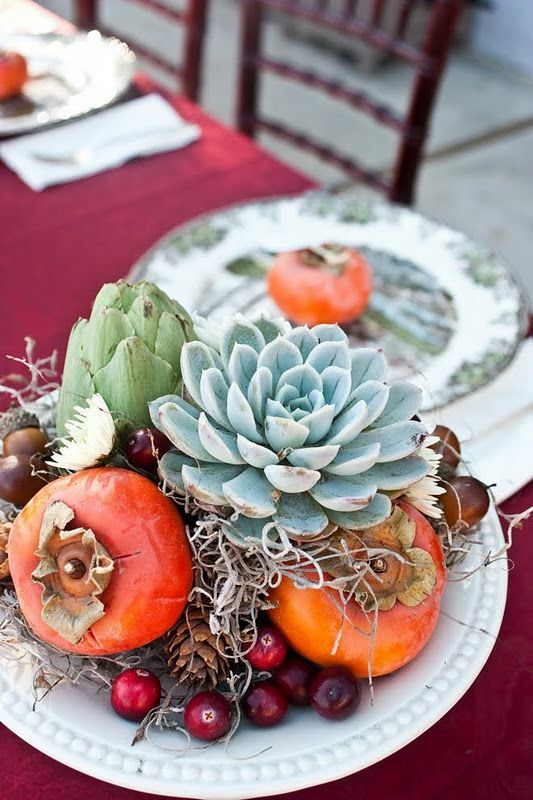 Keep it eclectic with accents in natural woods and a conversation piece. The color of self-sufficiency also works wonderfully in bathrooms. 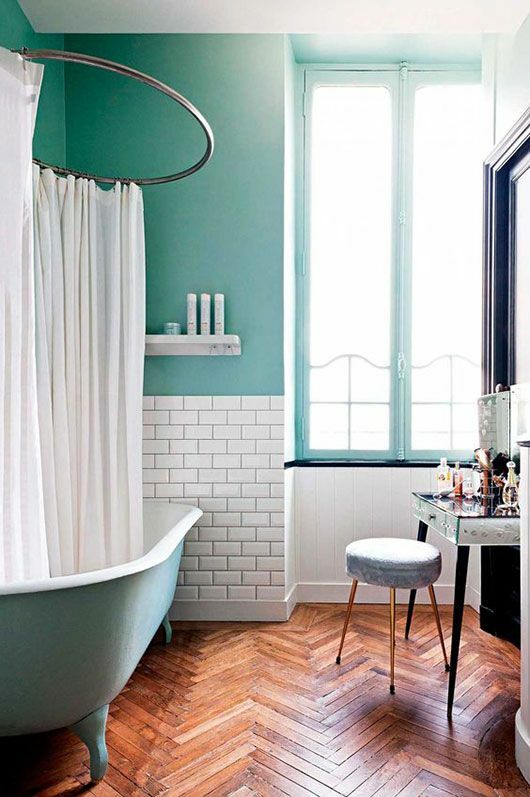 Start your morning with a bathroom accented with teal as a way of pulling yourself together. You can go as big as a fresh coat of paint, or as easy as these Damask Towels from Anthropologie in aqua (currently on sale!). Getting ready in the morning should always include a few moments of meditation. Check out our article on how to meditate and get in the habit for at least 5 minutes each day. You’ll find yourself taking on challenges like a pro! Another cost-effective way to add a touch of sophistication to your bedroom is with pillow shams. Darker shades of teal create a sense of balance and look amazing paired with deep reds. 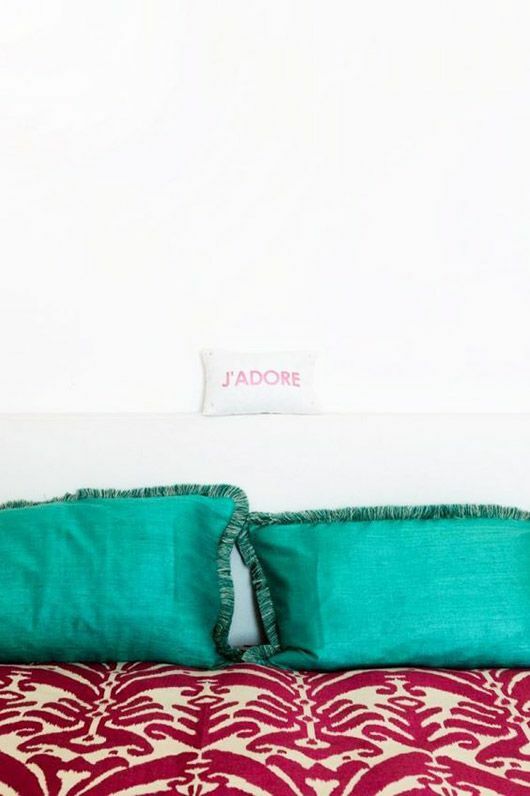 These Corded Shams from Anthropologie are pretty much perfect! The cotton cords add some extra texture and they are soft and sturdy 100% cotton. Adding a little bit of luxury to your bedroom is especially nice if you’ve got a lot of vintage furniture. If you’re like me and have an obsession with flooring, a new rug might be in order. 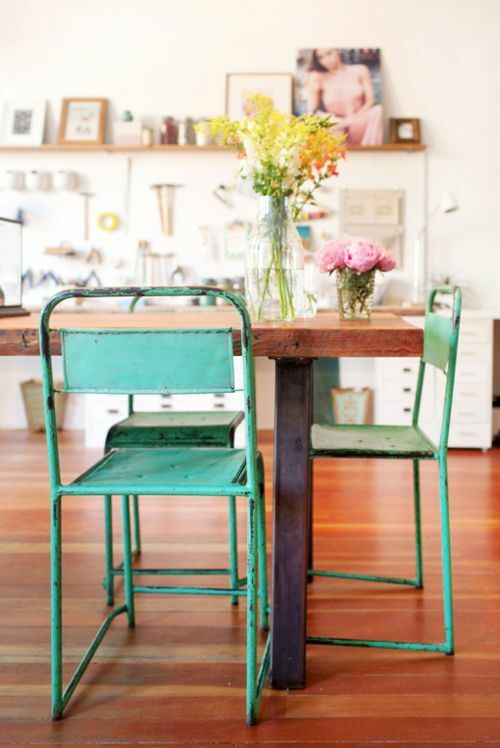 Since teal is a color of compassion, the dining area is a nice place to focus on. How many times have you sat at the table with a girlfriend and a cup of tea? The light blue-green color also works amazingly well with more masculine pieces of furniture. This Noreena Rug in blue green from Anthropologie is beautifully woven. Helpful hint – it’s important to rotate your rugs periodically so they wear evenly. 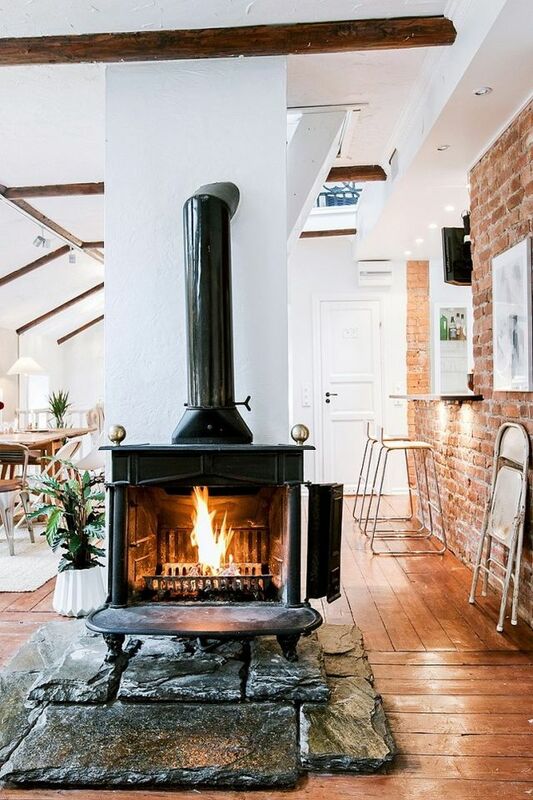 Have a little heart and spruce up this oft-neglected space. Music Alert! Feeling it? Here’s something upbeat by Branco Simonetti and Rogerio Animal for you shake it to. Tapping into your artistic side? Teal is also a color that promotes creativity, so feel free to use it in abundance if you’re an aspiring artist! 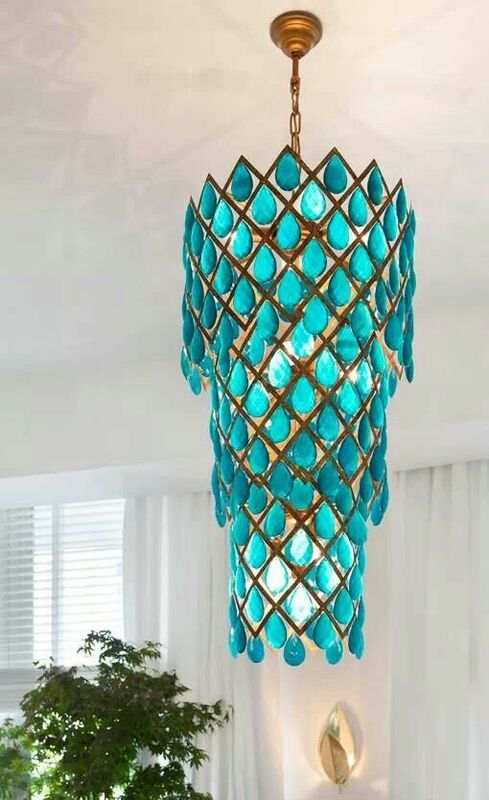 Take over a hallway or entryway with this cool shade and let the light shine in! You might be surprised at what strikes you in your new visionary space. I am loving these color combos! Thanks for the Benjamin Moore tip. I’ll check that out. Cheers!